“The genome is like a piano, says Jonathan Weissman, a biochemist at the University of California, San Francisco. ‘You can play a huge variety of different music with only 88 keys by how hard you hit the keys, what keys you mix up and the timing.’ By dialing down or turning up the activity of combinations of genes at precise times during development, cells are coaxed into becoming hundreds of different types of body cells. “Identifying potential problems or concerns is part of the committee’s charge, and our report will work very carefully through both the scientific complexities of the technology as well as ethical, regulatory or political challenges that might emerge. Many of these challenges are focused on specific applications, such as germline editing. Once germline alterations are introduced into the human population, some have argued, they might be difficult to reverse and to contain within a single community or even country. 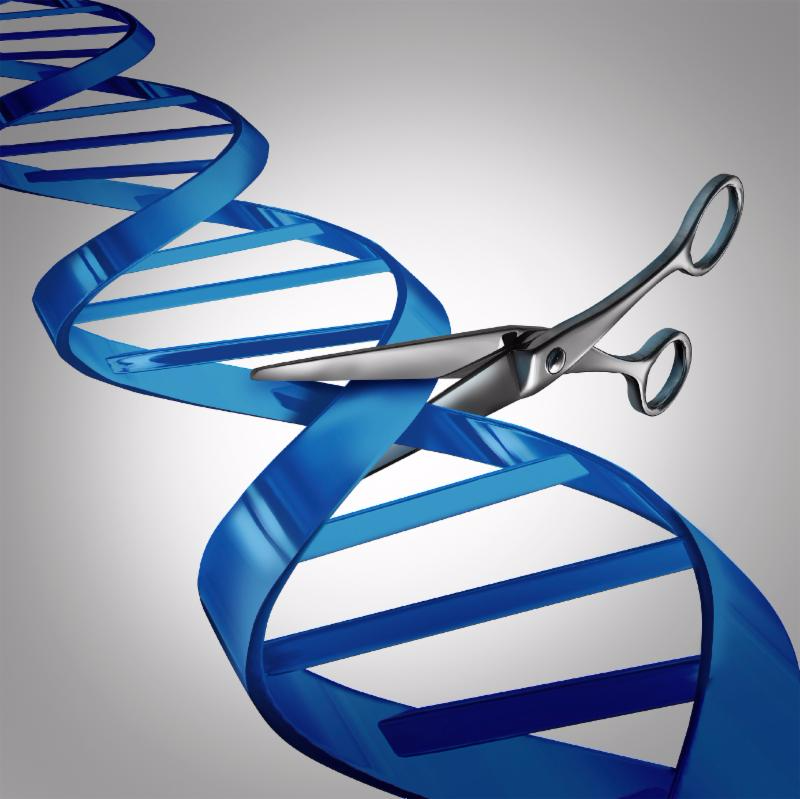 What is new with CRISPR? One of the more recent reports comes from China: a safety trial using CRISPR treatment for metastatic non-small-cell lung cancer has begun, and 10 patients are expected to be enrolled. Other cancer trials are planned in the US and in China; see the report here. Where does Francis Collins, M.D., Ph.D., Director of The National Institutes of Health, stand regarding germline gene editing? Unequal access due to socioeconomic factors.And for those who believe in God, Collins said, the technology raises philosophical and theological questions, around “humans taking charge of our own instruction books” — “I am totally bullish about somatic cell gene editing for clinical benefit, and I think we should be pushing that at maximum speed and energy,” he said. To submit a question of your own, contact us.